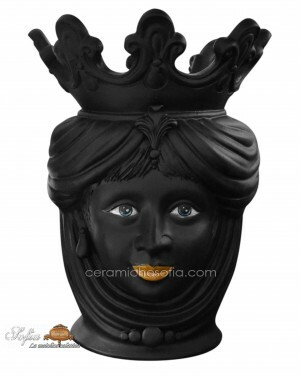 Our ceramics are made entirely by hand according to a process consisting of several stages, each of which is essential to create a product with a unique design and inimitable. 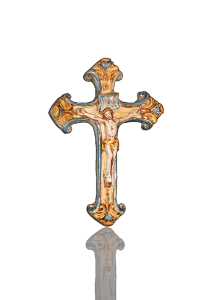 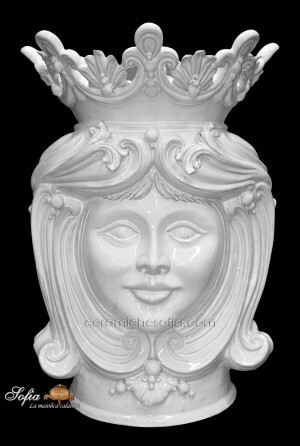 The originality and style of our works do the Sofia brand a guarantee of quality and excellence. 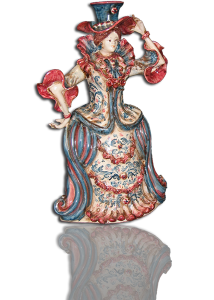 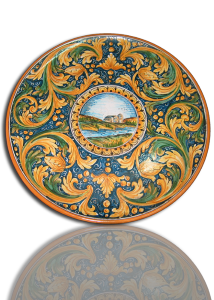 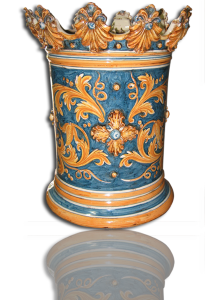 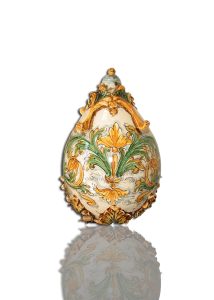 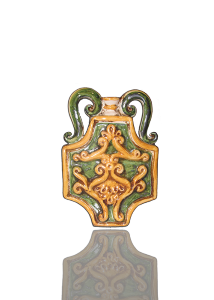 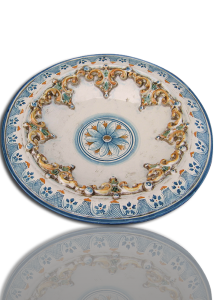 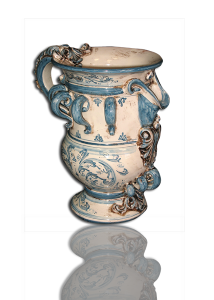 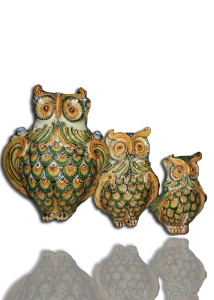 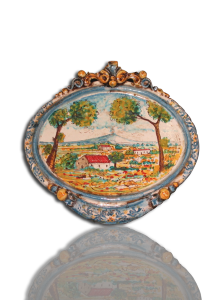 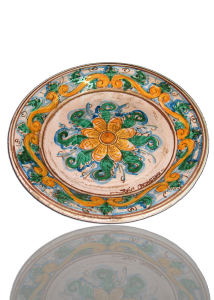 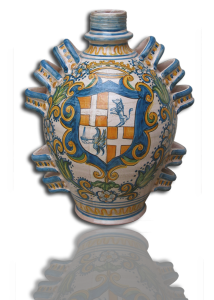 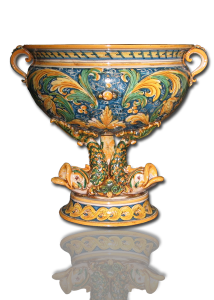 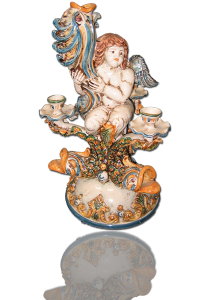 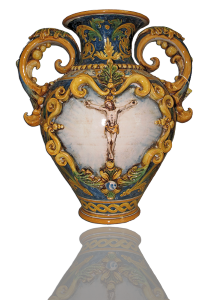 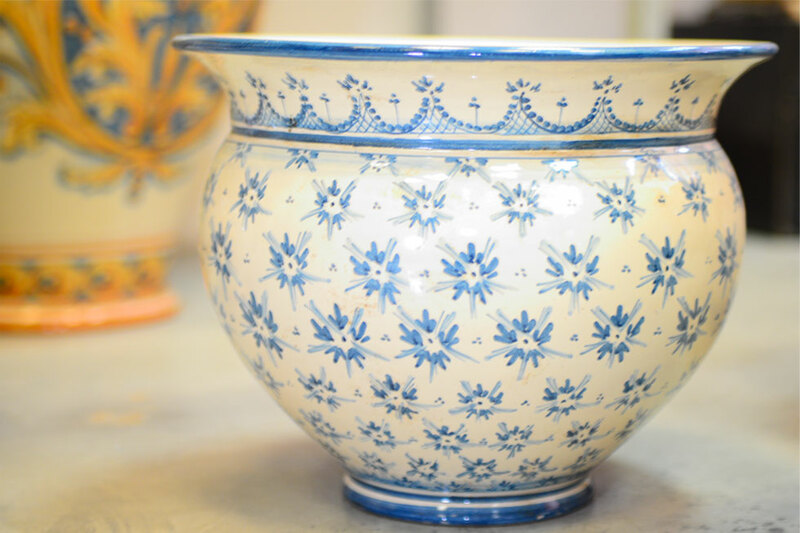 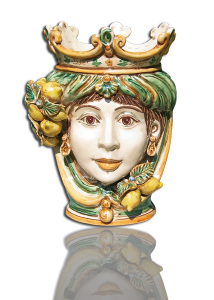 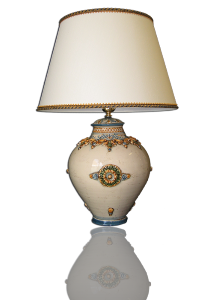 SOFIA is a firm of Caltagirone that produces artistic ceramics. 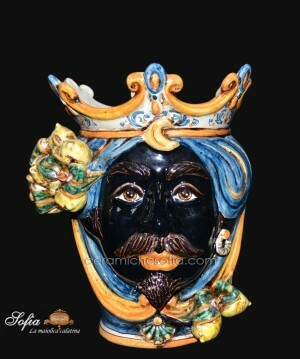 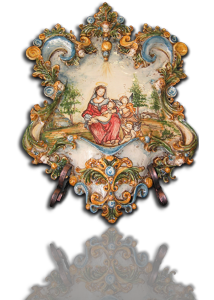 The Majolica of Caltagirone is among the most famous to the world, our realizations they take back the style of all the people that they colonized in the time our Sicily and to them we have added our best artistic interpretation, creating so a new style that melts the best traditions to an original and innovative design.